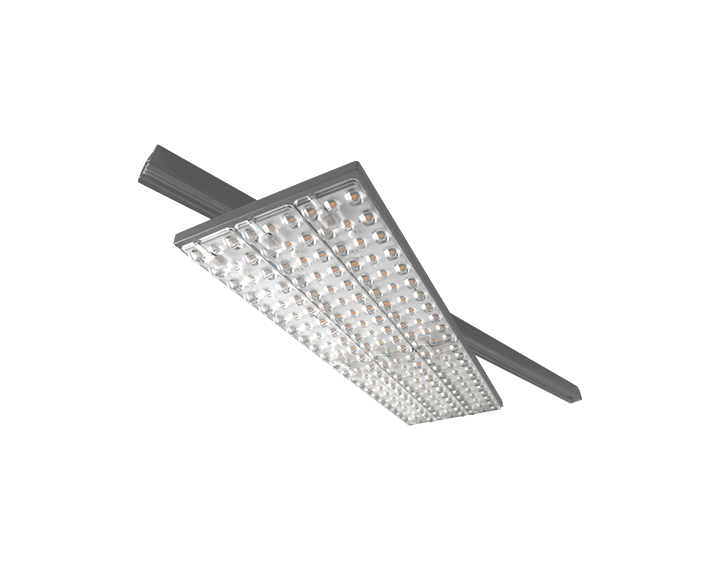 An ultra-flat housing luminaire suitable for grocery & supermarket, and DIY applications. 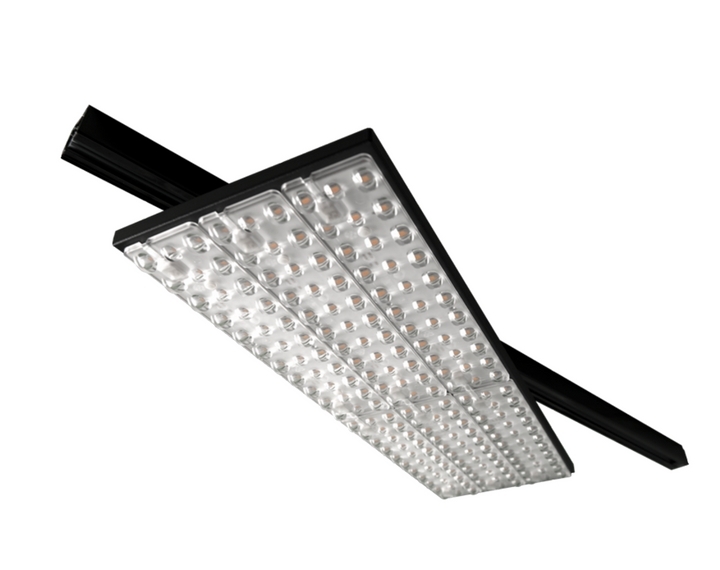 Available in different module combinations, with different lengths and types of optics - for a general lighting that amazes through its impressive efficiency and lighting quality ratings. 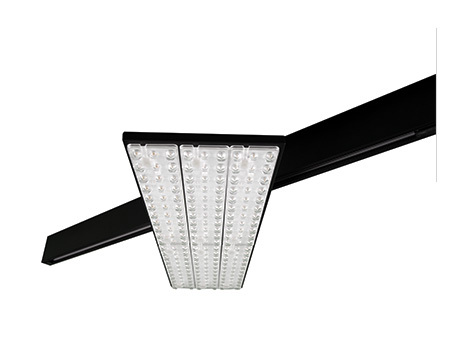 Track mounted, depending on the ceiling height, the module combination and the need for a more specific light beam. 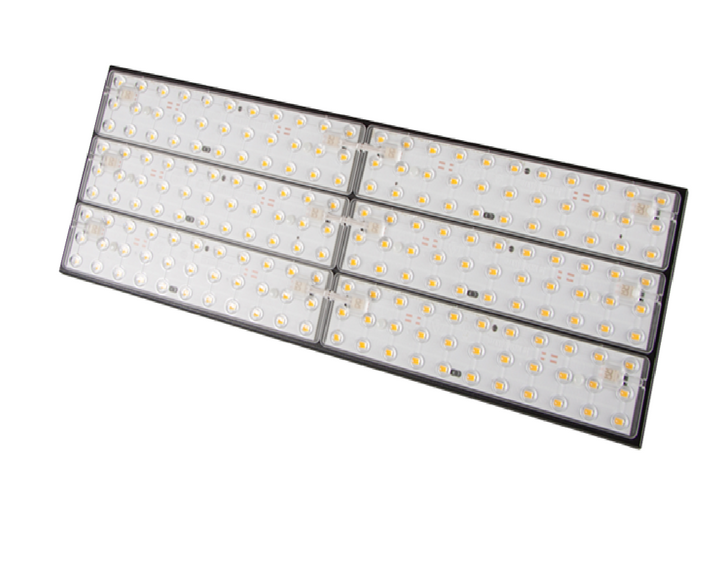 Galaxy Slim TRK is available in two form factors: 3R2 at 60 cm length and 3R4 at 120 cm length.